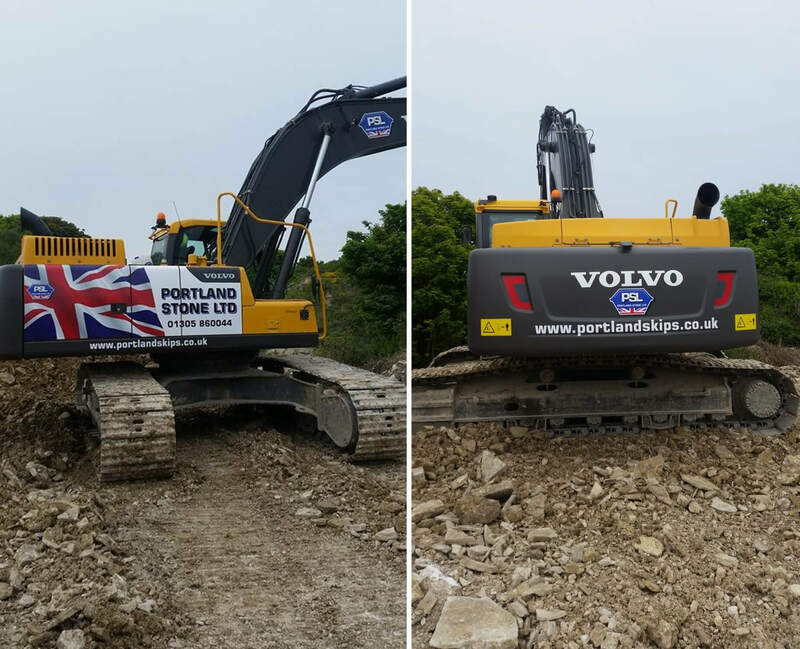 New Volvo EC300DL Excavator with Hammer added to the company. This will enable us to complete all our works in house rather than hired in equipment. The EC300 complete with a breaker will be used to break up pieces of rock, load our Crusher and resize materials using our Screener.